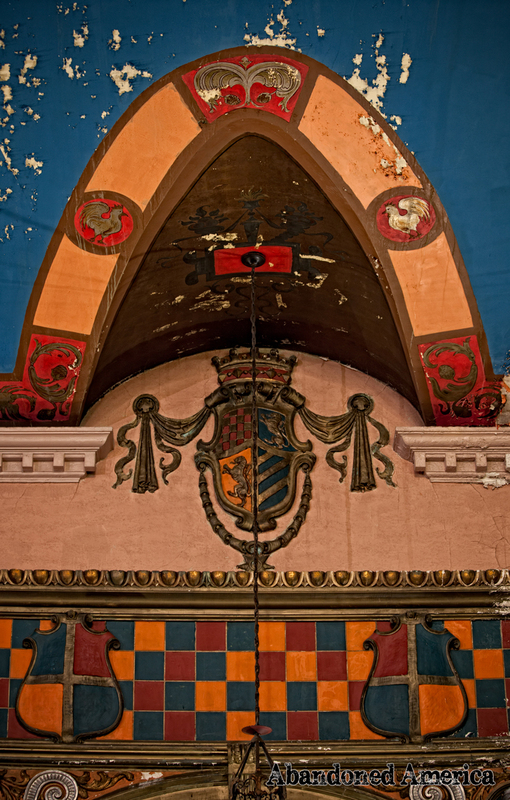 Restoring a movie palace is perhaps the most complicated process in historic preservation. It’s an arduous journey that often takes several decades–but it can be done. 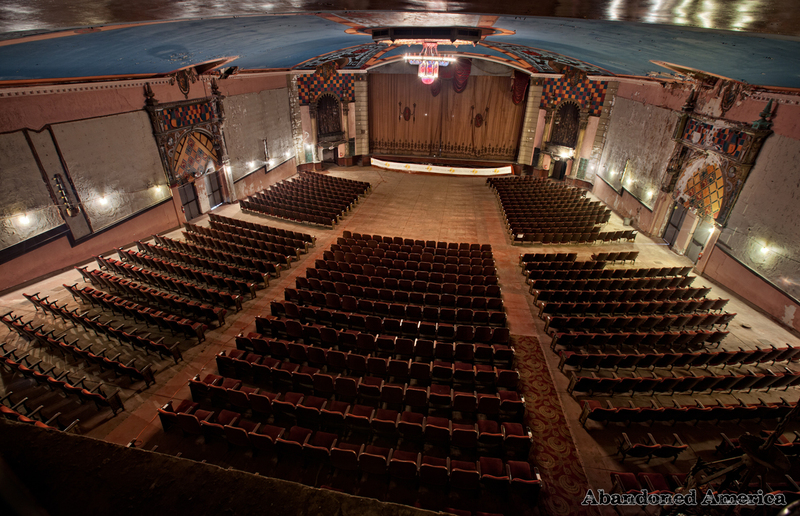 Just down I-95 in Wilmington, DE is one of the more remarkable success stories, the Queen Theater, which sat vacant for 50 years before reopening in 2011 as a venue for World Cafe Live. By that standard, efforts to revive the Lansdowne Theater are moving along at a pretty good clip. 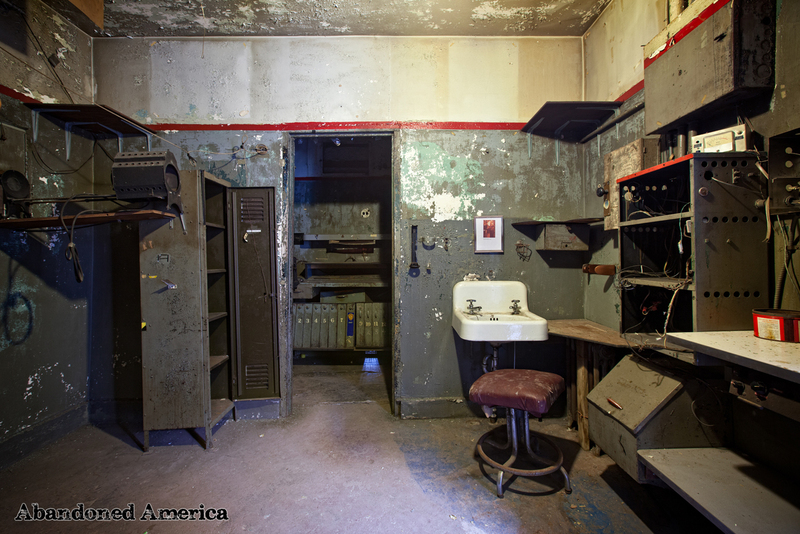 The 1,358-seat theater located just a few miles over the Philadelphia city line opened in 1927 with a showing of “Knockout Reilly,” and closed 60 years later. 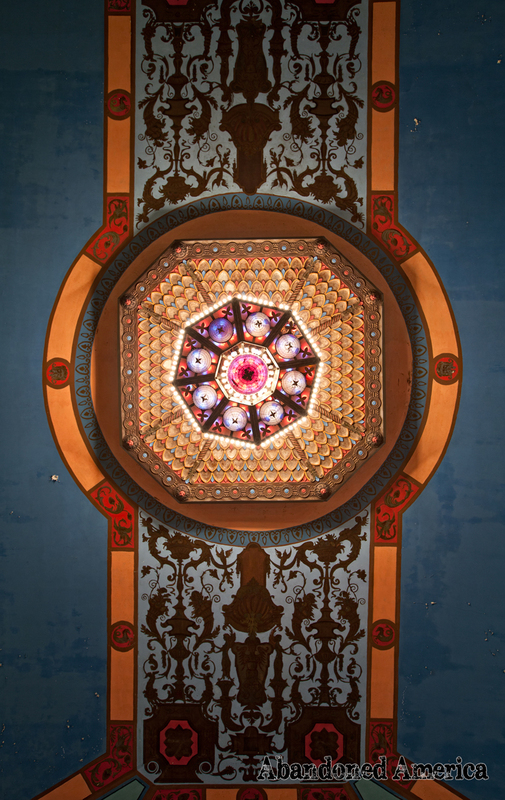 The Historic Lansdowne Theater Corporation (HLTC) purchased it in 2007 with grant funds from the Pennsylvania Department of Community and Economic Development, stabilized the building, and attracted a cafe and a record store as tenants. A grant from the Delaware County Council paid for the restoration of the historic marquee, which was relit in 2012. 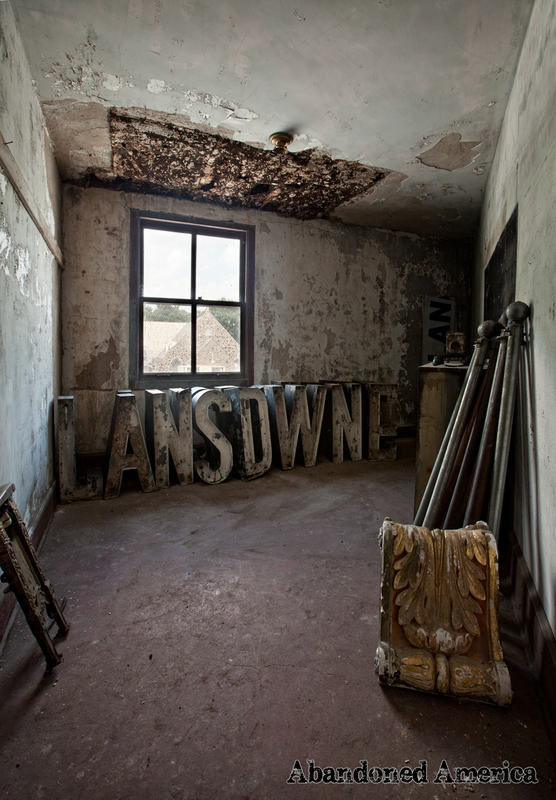 The Lansdowne took another step toward a full renovation earlier this month, when the Delaware County Council allocated $125,000 in Community Development Block Grant funds to restore then outdoor lobby, including the ticket booth, poster cases, stucco walls and exterior doors. “With the restoration of the marquee and the anticipated restoration of the outdoor lobby this fall, the most important exterior components will be completed,” said HLTC CEO Matt Schultz. 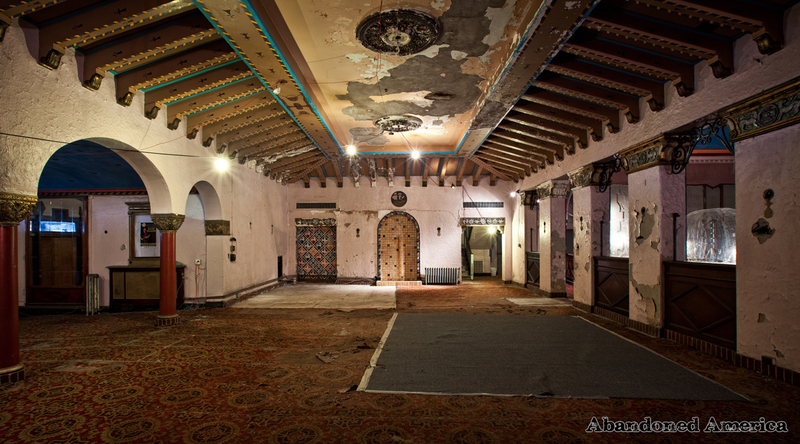 Restoring the indoor lobby and auditorium will be a far more costly challenge. 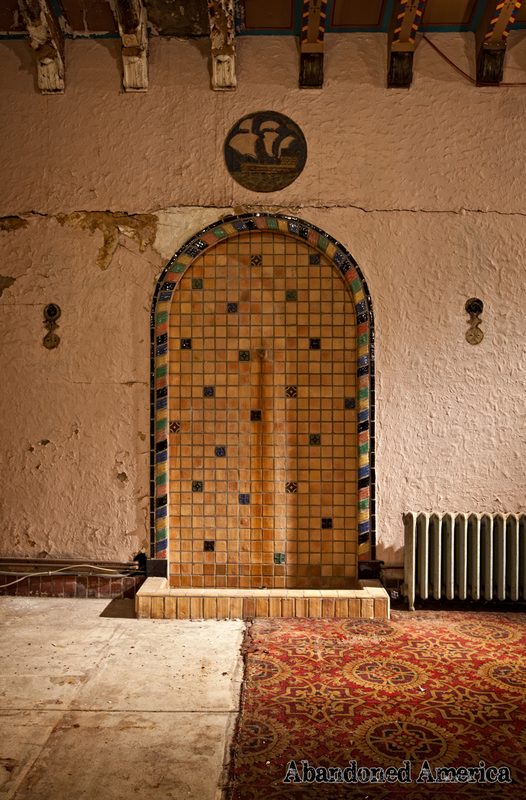 Although the magnificent chandelier still lights up and much of the Hollywood Moorish-style decoration remains, there are damaged sections that will need to be restored or replaced entirely. In addition to this painstaking and expensive finish work, the auditorium will need to be converted into a concert hall with robust electrical and lighting systems. Schultz’s plan is to feature adult alternative, classic rock and singer-songwriters, envisioning something along the lines of the similarly-sized Keswick Theater in Glenside. Much like the backers of the Queen, Schultz has pieced together funding from a variety of sources, including the National Endowment for the Arts, National Trust for Historic Preservation and the Pennsylvania Historical and Museum Commission. By far the largest chunk of money is a $4 million allocation by Commonwealth of Pennsylvania’s Redevelopment Capital Assistance Program, however that money must be matched in order to be awarded. Hundreds of area residents have also kicked in contributions that have helped pay for a preservation plan and architectural plans that will guide the restoration. Schultz believes that a restored theater would become a destination for people who live out of town. And following that line of thinking, Schultz would like to expand the reach of his campaign beyond the confines of Lansdowne and the immediately surrounding area. To learn more about the project or make a contribution visit www. LansdowneTheater.org. The town of Lansdowne in general is a gem. Its Main Street reminds me of small towns, and its community feel and its two historic districts make it very unique in my opinion. The great thing about the Lansdowne is that there’s really no venues of comparable size anywhere close to it. The closest one that could even be restored someday is the Benn Theatre all the way at 63rd and Woodland in Elmwood, or the Media theatre or Tower Theatre, neither of which are incredibly close to this one. I hope they also decide to show movies at the Lansdowne though. That would be a memorable experience. 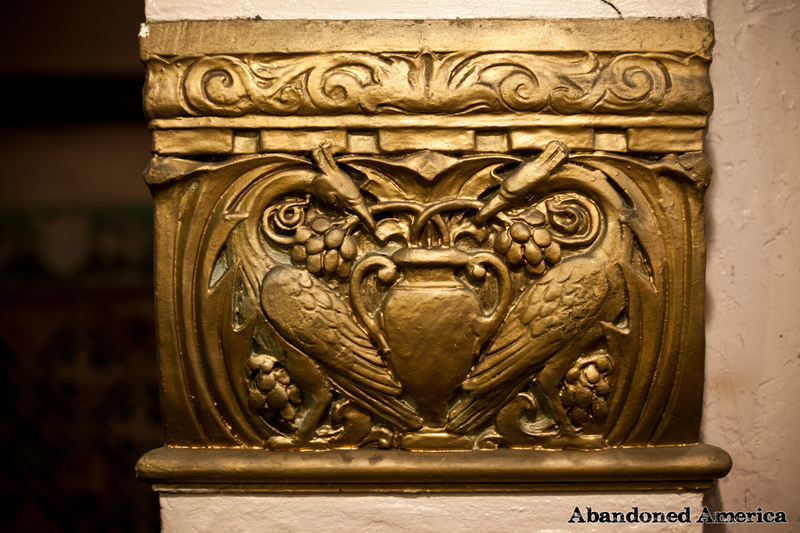 It’s a shame the supporters of restoring the Boyd Theatre were, in general, not successful in stopping the new owners from demolishing the theatre. There will be some preserved/restored pieces but in general, they failed. I know that’s not going to happen to the Lansdowne because of the dedication to the cause and it helps to be a small town and avoid big city politics. They still have to deal with “big county” politics but yeah, it does help that Lansdowne is its own municipality as opposed to being joined with all of the other parts of the county or being a neighborhood of a larger city. The Lansdowne restoration started out as a volunteer project too, versus just raising money. It wasn’t supporters of the Boyd Theatre who “failed” or lacked “dedication” as Friends of the Boyd, Inc. had the funds to purchase the Boyd! It was the shortsightness of the “big city politics” which allowed the approval of the demolition upon the application of its owner & others. And, yes, others who saved historic theaters in suburban towns had their support rather than the opposition of powerful competing theaters or theater chains working against them.